"a concept of consistency of actions, values, methods, measures, principles, expectations, and outcomes. 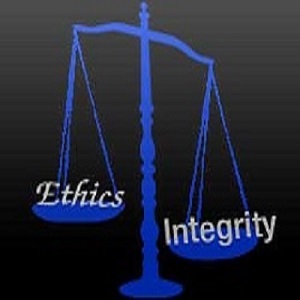 In ethics, integrity is regarded as the honesty and truthfulness or accuracy of one's actions". "Integrity can be regarded as the opposite of hypocrisy in that it regards internal consistency as a virtue, and suggests that parties holding apparently conflicting values should account for the discrepancy or alter their beliefs." Since the 6th IiME conference of May 2011 the establishment media have worked overtime in promoting the Wessely School doctrine toward ME. This onslaught against vulnerable patients has followed the publication of the flawed PACE Trial which was published by the Lancet. 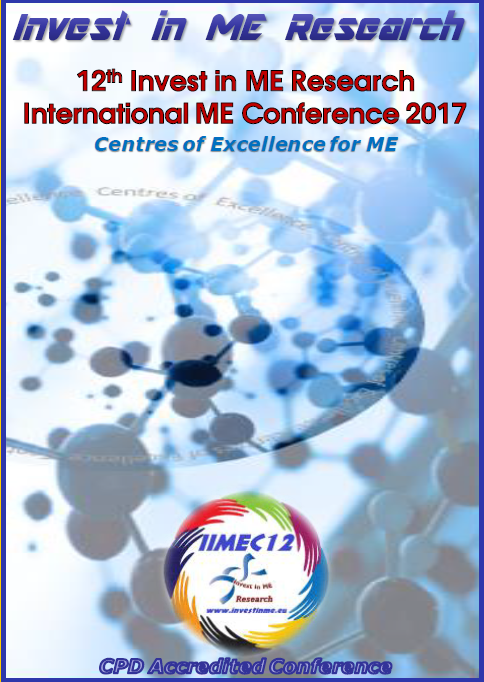 The supposedly respected BMJ and Lancet have published articles - the former commenting on their attendance (as guest of IiME) at our May conference, the latter promoting their own publication of this PACE Trial. The establishment media facilitated the attempts to publicise this trial as good science and an aid for people with ME by continuously repeating the same pro-PACE Trial spin. The PACE Trial was effectively picked apart by patients and shown for what it was - an attempt to bolster the agenda of those who have hijacked this disease and used it to promote washed-out ideas, theories, swollen egos and status and the continued stranglehold on research funding. These poorly researched and sycophantic homages to Professor Simon Wessely - by the Times, Sunday Times, Spectator, Observer and Daily Telegraph - caused outrage amongst ME patients and their carers by continuing the disparaging remarks about ME and ME patients which have clouded any hope of progress in finding treatments or cures for ME. The publication of a seemingly coordinated set of articles which further denigrate people suffering from this disease reflect a realisation in many quarters that the PACE Trial has been shown to be the predicted flawed and meaningless publication which ME groups had been advising for years. These articles confirm a worrying awareness (and proof) that these major newspapers and journals in the UK may not only be providing distorted information to the public, but also that this misinformation is a coordinated attempt to enforce bogus science and doctrine on unwilling patients. One can only surmise that the coordinated campaign to support Professor Wessely is connected with some new event in the planning - perhaps linked to the upcoming MRC decision of handing out portions of their tiny amount of research funding for ME. ME patients have for a generation been used to the misinformation about ME being publicised by biased and ignorant press and television coverage. Even the ubiquitous TV doctors are known to pronounce on the subject using poorly researched programmes and relying on sound bite healthcare to hide their ignorance. The support of Professor Wessely and his views would be laughable if it did not mask the tragedy which has been allowed to develop. The painting of the ME community as militants is risible. ME patients are too sick to take on an establishment professor of psychiatry. Instead they struggle to manage every day living. To paint as victims those who have portrayed ME as a somatoform illness for a generation, and who have denied the very existence of an organic origin for ME is hypocrisy on another level. 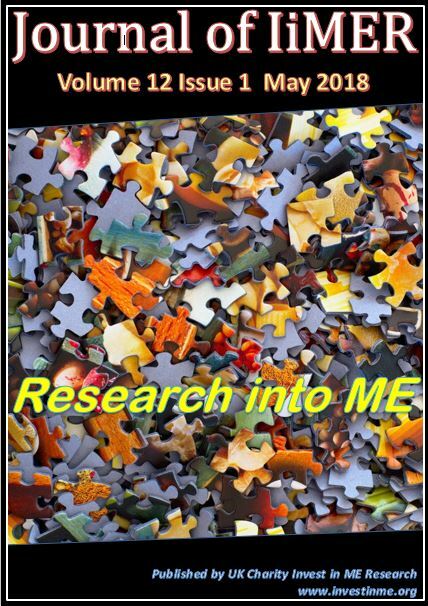 IiME, along with our colleagues in the European ME Alliance, wrote to the Times to state our concern about the complete lack of discipline and scientific rigour in the articles - click here. Of course, no reply was received and the letter was not published. The mediocre and poorly researched series of articles published by the UK media during July and August - seemingly coordinated and all spreading the same misinformation and distortions about ME and ME patients - caused great distress to many people with ME and their families. Such was the disgust with these immoral and pejorative articles that IiME was compelled to issue a complaint to the Press Complaints Commission [click here]. Of course, it may be suggested or expected that Invest in ME, as a charity campaigning for proper science, funded biomedical research and better education about ME for healthcare professionals and the media, that we will obviously be writing such a response to the BMJ, Lancet and establishment media propaganda. Indeed, whilst we criticise the establishment media we also need to be vigilant from the patient side that, as patients and carers, we continue to promote better education and call for proper science while resisting the cathartic urge to criticise anyone and anything that is at odds with one particular view. But the real point is that this current onslaught from establishment organisations and biased media outlets serves no purpose. It further polarises the people that matter – the patients – from healthcare professionals who uncritically accept that anything that appears in the BMJ or the Lancet or the Times carries some weight. In this instance, and for a long time on this subject, the BMJ has failed, and continues to fail. Patients cannot look to the BMJ for unbiased or even factual reporting. Far from bringing an open mind to ME research the BMJ resort to the same old views which are so entrenched in the refusal to allow any progress to be made. As we pointed out in our statement to the Lancet (click here) which they declined to publish - and in "Ignorance Is Not an Option" (click here) - the Lancet claims to be a reformist paper. Yet under its current editorship it is nothing of the sort. 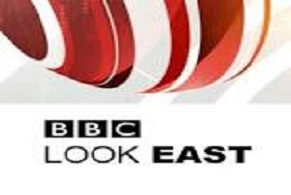 Perhaps now the media focus also needs to be turned on the BMJ and the Lancet so that they can be viewed properly. What really is their role? Who is controlling their agenda? What use do they have in today’s society where patients are increasingly able to know more about a subject than the so-called professionals, and certainly more than those hired to write superficial articles with little research with a pre-determined bottom line. The UK newspapers have a poor record of journalism with regard to ME often publishing conjecture in place of fact and pejorative descriptions of ME patients in place of understanding as to why the patients feel frustrated and angry. "Extremism" for these establishment media is anyone who disagrees with the establishment policy-based evidence making. However, one could have expected more from supposedly professional bodies. But patients and support groups have long since given up hope of any unbiased, objective reporting on ME from these "mainstream journals". The passivity of other psychiatrists also needs to be looked at. Can they not see what damage is being done to their profession? Why are there no psychiatrists willing to stand up to these individuals whom the ME community understandably wants rid of with regard to treatment or research into the disease? Rather than the extremist view which the BMJ, Lancet and their collection of supporters in the UK media would have everyone believe is the case with people with ME, what we can state is that a growing number of qualified, articulate patients are being armed with ever increasing information. This allows the patient community to be more empowered and able to instantly and comprehensively challenge the bogus science of the PACE trial and the one-way street of Lancet and BMJ editorials. With this in mind patients do not need to harass researchers. Patients have now proven that we are up for a scientific debate on ME – and are winning that debate quite easily. What this needs to translate into is a strategy for proper research – biomedical research which allows more collaborative ventures to be set up between serious researchers. Some say that patients who are vocal have an obsession about psychiatry. This is simplistic and disingenuous hyperbole, of course. Patients just wish to get better - and none more so than people who suffer from ME. Patients also want to get rid of useless and unusable theories about ME - whether it is the latest alternative medicine/business paradigm trying to make more money out of sick and vulnerable people, or if it is the unproven theories of people so enamoured by their own egos and unwilling to let go of their status and career funding from funding bodies. It is in fact the obsession that some psychiatrists have for ME that is the problem. There is no room for a psychiatric basis for this disease – that has been adequately demonstrated by the years of failed policies toward ME which have only served as a gravy-train for psychiatrists to practice, and inflict their false views on a vulnerable and, up till recently, a relatively passive patient base. "I maintain that it is easy to define psychiatry. I regard psychiatry as the theory and practice of coercion. "..the history of psychiatry is the story of the forcible imposition of injurious interventions (with) terrible injustices committed against (people), rationalised by hollow 'therapeutic' justifications." 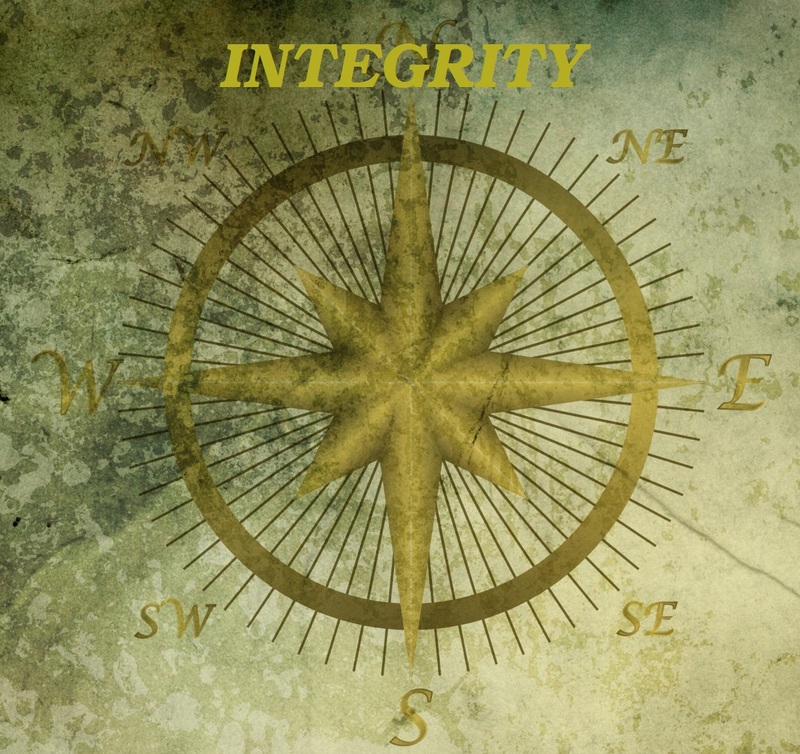 At the heart of all of this lies a question of integrity. The integrity of editors who surely must know that what they are publishing is at odds with patient experiences. The integrity of journalists who write biased articles which provide nothing other than more prejudice which merely angers patients and sets patient against physician. There is little point in wondering about the integrity of some vested interests who are employed by insurance industry or government departments to support policy-based evidence making. As with the mobile phone hacking cases the media seem have lost their moral directions. But at some point some of the people responsible for these journals will need to examine their consciences. History will eventually do it for them. "In years to come doctors will have to apologise to (ME) patients for the way in which they have been treated." For mainstream medical journals such as the BMJ the time has come for its audience to question the editorial quality and integrity of this journal. The representative from the BMJ who accepted our invitation to our London conference in May is typical of the BMJ when it comes to ME – an organisation that refuses to listen to patients, that refuses to learn from biomedical research that is being performed, that refuses to change from being an old-fashioned, out of date, redundant organisation that lacks impartiality, offers nothing for ME patients and is wedded solidly to flawed science and bogus research. History is no lover of reputations – eventually the truth will come out. In years to come the real stories and motives behind some of the individuals who have been influencing ME research, perception and treatments will be made known. "The mission of the BMJ "is to lead the debate on health and to engage, inform, and stimulate all doctors and health care researchers in ways that enable them to make better decisions and improve outcomes for patients. The BMJ’s vision is to be the world’s most influential and widely read medical journal. Our mission is to lead the debate on health and to engage, inform, and stimulate doctors, researchers, and other health professionals in ways that will improve outcomes for patients. We aim to help doctors to make better decisions.."
Sadly there is one element which the BMJ continue to forget - the patient. So near yet so far – from Mission Accomplished?